For all of you hopeless romantics out there, Special Day Cars are available to make your Fairy Tale Wedding dreams come true. Just call us your modern day fairy god mothers, let us wave our magic wand and find you the perfect and most beautiful chauffeur driven car to suit your fabulously enchanting wedding day. For the special modern day princess you will require a perfectly pristine, sparkling and magical cchauffeur driven car that will create delightful memories for you and your wedding guests. A horse drawn carriage the shape of a pumpkin may have been ideal for Cinderella but for the modern day princess? She deserves a classic Bentley or a timeless Rolls Royce that will create the same captivating moments to be pleasantly reminisced as did the beautiful Disney princess pumpkin illusion. We will also not have you hunting around for mice to turn into your groom’s men; you can be assured that we will organize everything with precise detail to enable you to thoroughly enjoy your fairy tale wedding. Our elegant cars are chauffeured in style by our professional drivers. They will tend to your every need and treat you like a perfect princess. There will be no loosing your glass slipper or rushing off anywhere as our chauffeur will look after your every need. You will arrive in perfect time and the photographs on the day will be as magical and captivating as you have always dreamed they would be. Your prince charming will also arrive in perfect style with Special Day Cars. Disney would suggest a challenging quest for the prince, in order to reach the princess before they live happily ever after. We suggest a modern day car- thrill instead. The days of prince charming galloping with speed across lands on horse, sword in hand are long gone…. the new modern day thrill would be an exciting chauffeur driven ride in a remarkable super car like an Aston Martin or a Porsche . Or better still – to tie into the traditional horse theme, perhaps the prancing horse of the Ferrari will be perfect for the modern day prince charming. Whichever chauffeur driven super car you choose the dashing prince will certainly impress the wedding guests and most certainly woe the princess at the alter. Whatever you choose for your fairy tale chauffeur driven wedding car the magical and enchanting element can be obtained with Special Day Cars. With romantic and fanciful imaginations that Disney himself would be proud of, our cars will most certainly capture the romance that your special day holds. With many cars fit for a princess let us help you choose your fairy tale chauffeur driven wedding car. Your ultimate fairy tale wedding is due and our timeless and classic cars will be perfect in creating the smiles and happy hedonism that is also created in the magical Disney fantasies. Let us make your fairy tale wedding dreams come true, let us help you create life long memories that can be captured to start your very own happy ever after. 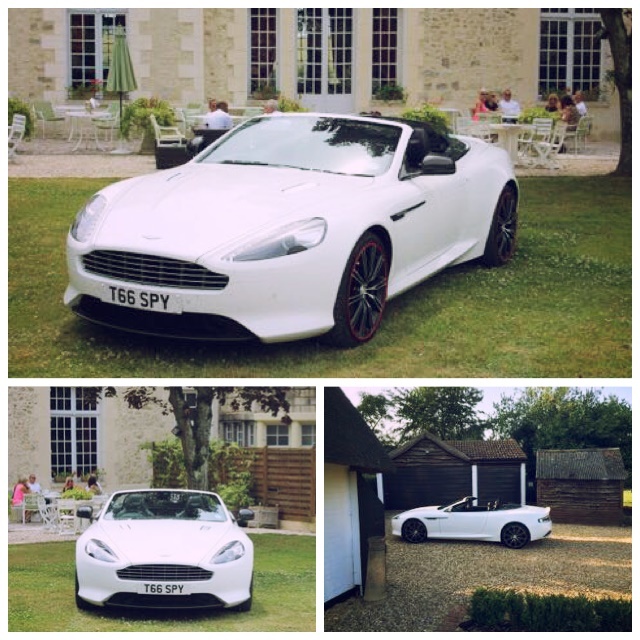 Contact Special Day Cars today to enquire what we have to offer.